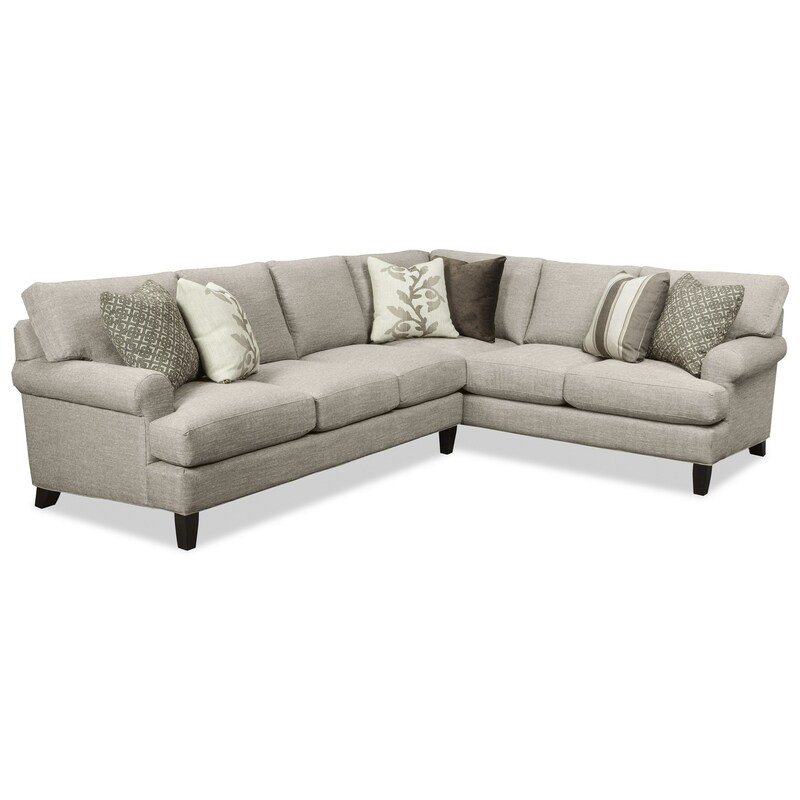 The 767350-767450-767550-767650 Two Piece Sectional Sofa with RAF Corner Sofa by Craftmaster from Boulevard Home Furnishings. We proudly serve the St. George, Cedar City, Hurricane, Utah, Mesquite, Nevada area. Product availability may vary. Contact us for the most current availability on this product. 767552 LAF Sofa (No Nails) 1 77" 40" 38"
767555 RAF Return Sofa (No Nails) 1 92" 40" 38"